Yes another running podcast, but this one is going to be different! I have listened to a few podcasts on running and the host usually has some famous, well at least famous in the running world, runner on the show. They are usually elite runners. 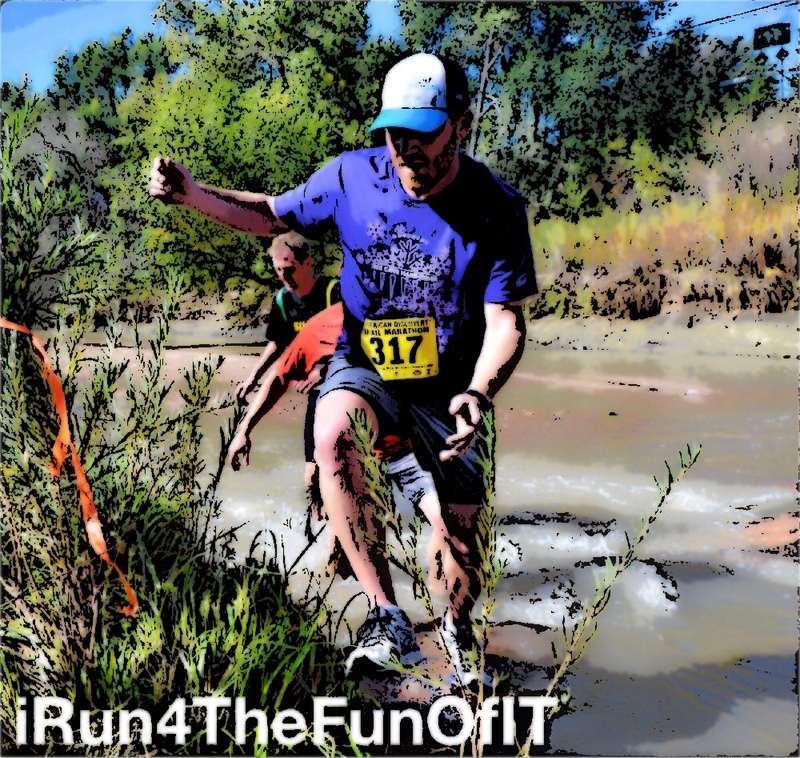 iRun4theFunOfIT is going to focus on the everyday runner and may have an elite runner on the show when we can. What do I mean by the everyday runner? Everyday runners are the rest of us that are not elites. Along the way, we will review running gear, talk about injuries, how to avoid injuries, training schedules and races that we are running. I look forward to connecting with you and having you on the show. Stay tuned for the first show.